"There is a contagion effect going on", said Professor Marilyn Campbell, Spokeswoman for Australian Psychologists and Counsellors in Schools. "It has been normalised...they seeing a whole lot of self-harm depicted on social media or TV and they think "maybe that will work for me." According to Cognitive Principle Therapy self-harm is a control problem as stated by a boy in the same article "I started hating myself...it was about release and letting anger and emotion out and it was about control, I was doing it to myself." 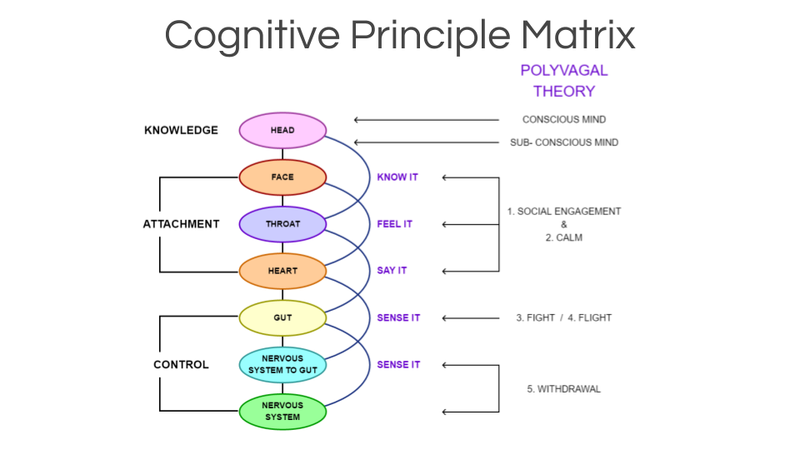 Control is first a gut brain problem [core beliefs and impulse control], then a head [thinking] and heart [emotion]. The solution is to start with the gut brain. Challenge the false core beliefs, but start slowly, getting the teenager to regain control over their lives with simple things first, positive re-enforcement, building back control and responsibility. By over protecting children from responsibility and control through over limiting risk taking in their early years, means they can become overwhelmed in their teenage years.